"When a culture has fallen totally away from spiritual pursuits into materialism, one must begin by demonstrating they are each a soul, not a material animal. From this realization of their own religious nature, individuals can again come to an awareness of God and become more themselves." 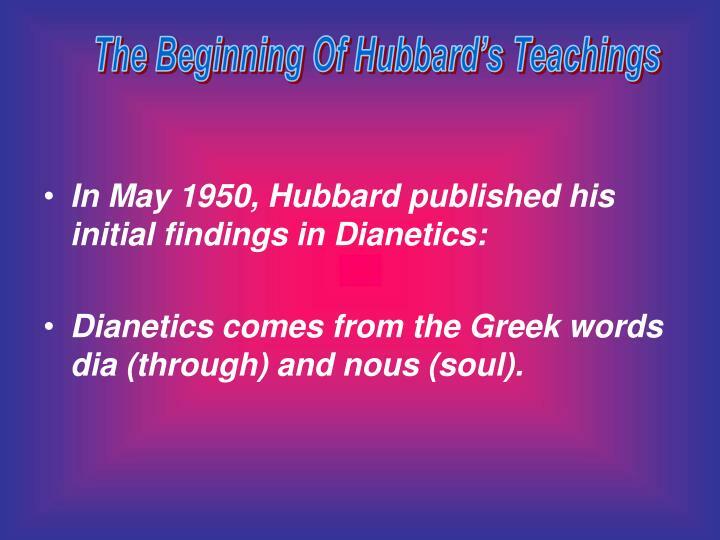 Dianetics comes from the Greek words dia (through) and nous (soul). 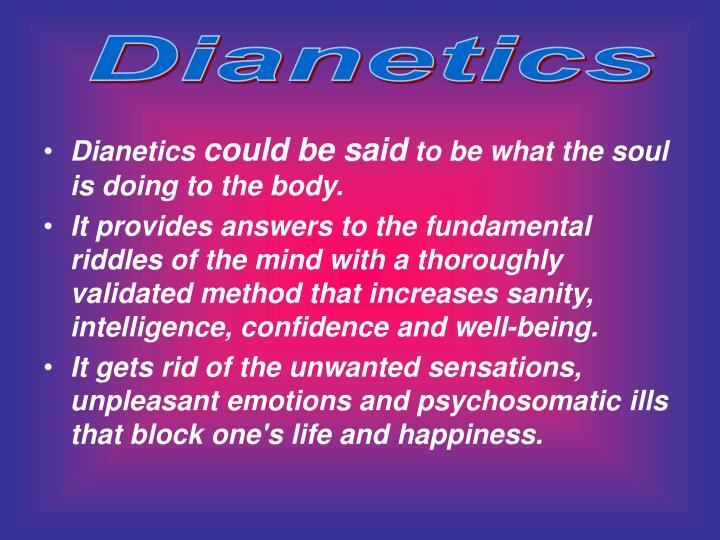 Dianetics could be said to be what the soul is doing to the body. It provides answers to the fundamental riddles of the mind with a thoroughly validated method that increases sanity, intelligence, confidence and well-being. It gets rid of the unwanted sensations, unpleasant emotions and psychosomatic ills that block one's life and happiness. 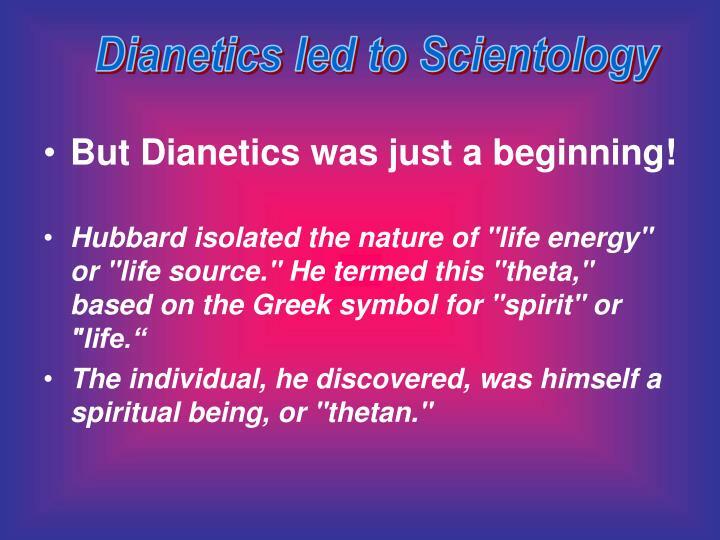 But Dianetics was just a beginning! The individual, he discovered, was himself a spiritual being, or "thetan." 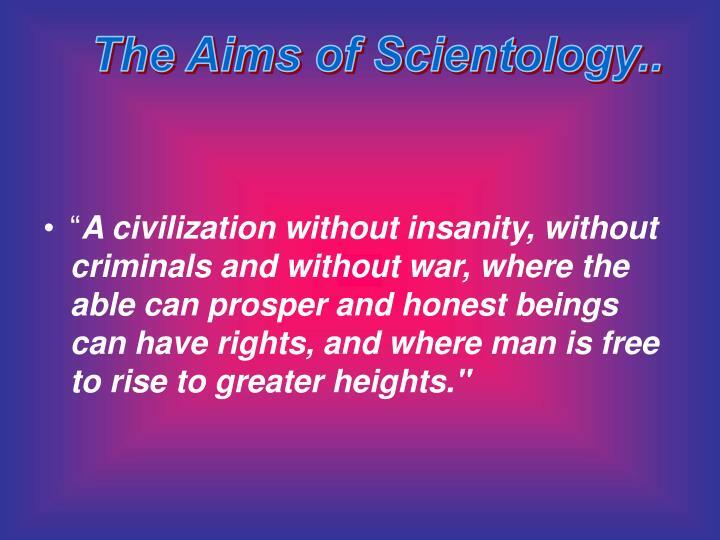 It is in Eastern tradition that we find the background of Scientology. 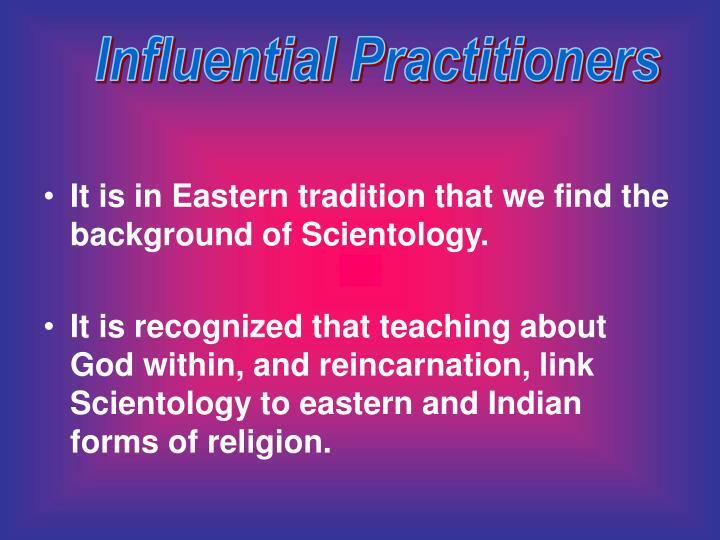 It is recognized that teaching about God within, and reincarnation, link Scientology to eastern and Indian forms of religion. 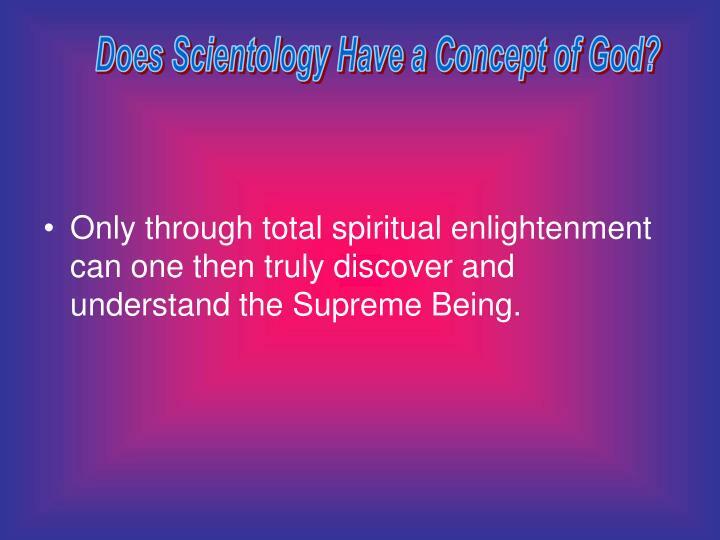 Scientology is fully defined as the study and handling of the spirit in relationship to itself, other life, universes and, ultimately, the Supreme Being. 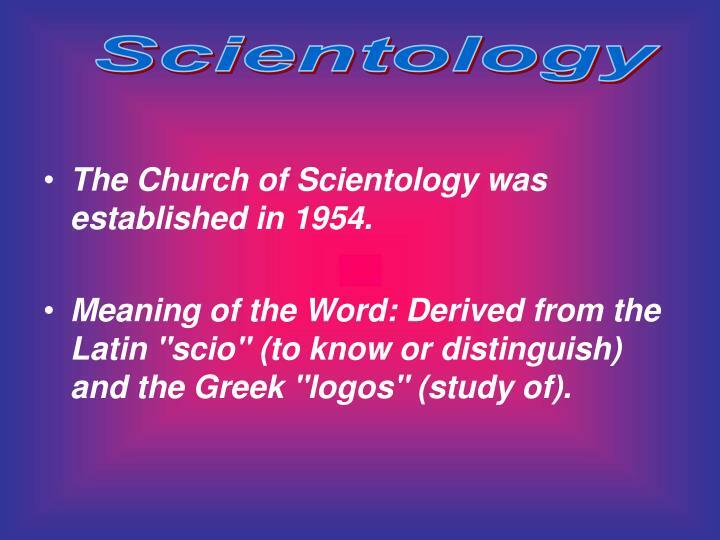 The Church of Scientology was established in 1954. 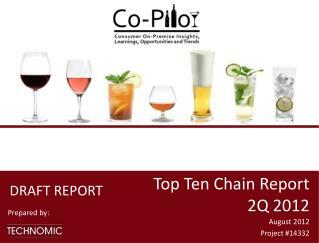 Meaning of the Word: Derived from the Latin "scio" (to know or distinguish) and the Greek "logos" (study of). “Whatever problem you face, something can be done about it." There are more than 3,000 formally organized churches, missions, and groups. 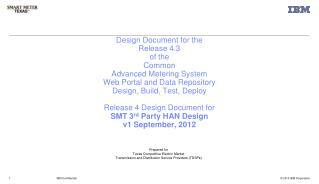 Basic texts are available in 53 languages. 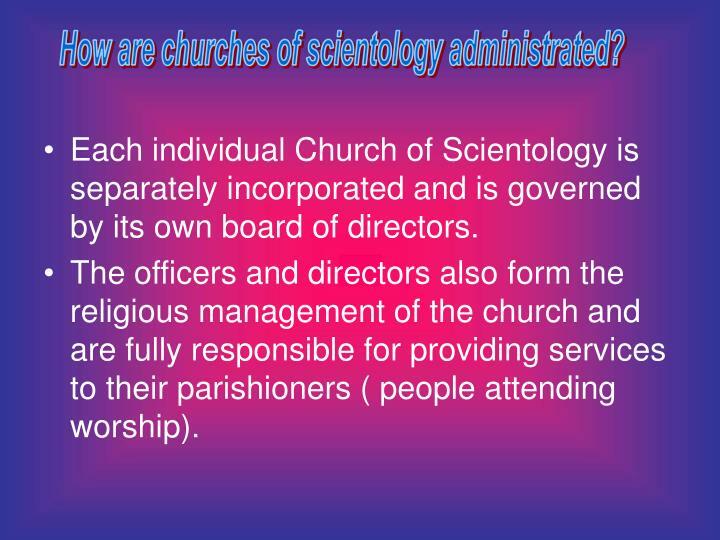 How are churches of scientology administrated? 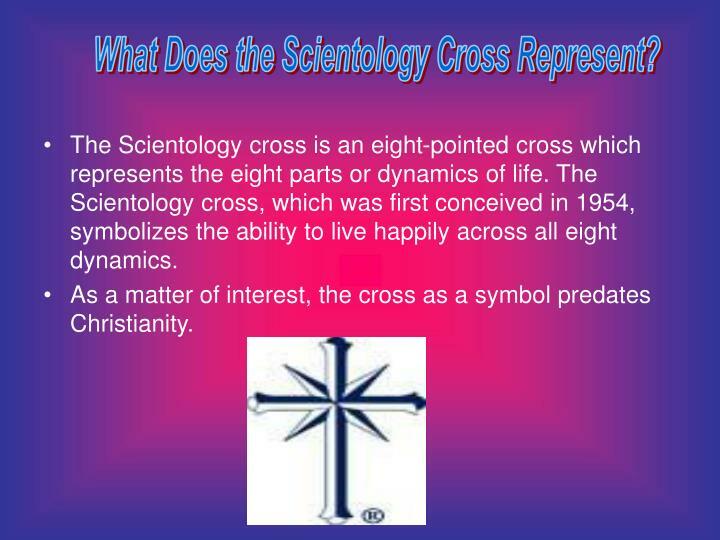 Each individual Church of Scientology is separately incorporated and is governed by its own board of directors. The officers and directors also form the religious management of the church and are fully responsible for providing services to their parishioners ( people attending worship). 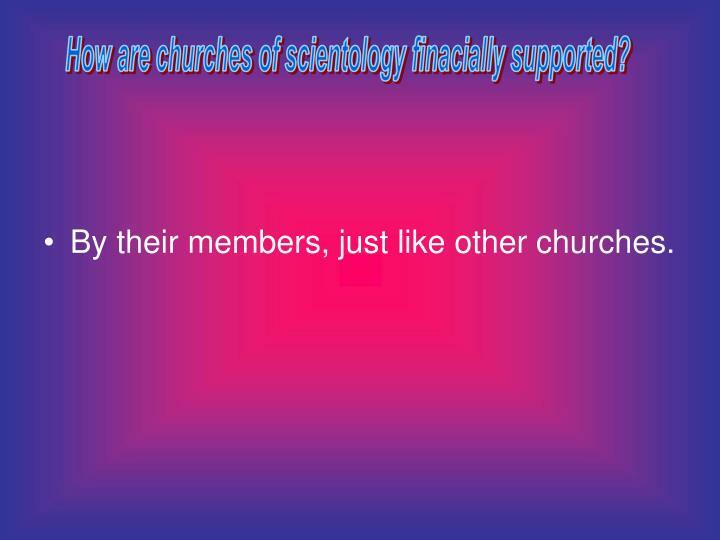 How are churches of scientology finacially supported? By their members, just like other churches. Man consists of three parts. 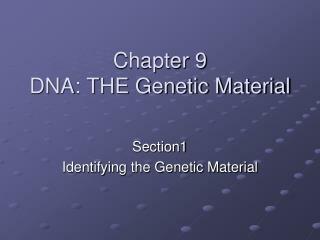 The term is taken from the Greek letter theta for thought or life or the spirit. It is used to avoid confusion with previous concepts of the soul. 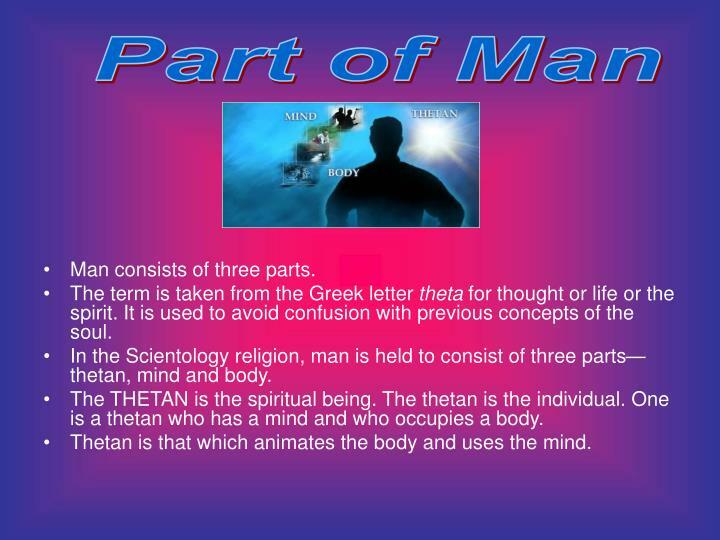 In the Scientology religion, man is held to consist of three parts—thetan, mind and body. 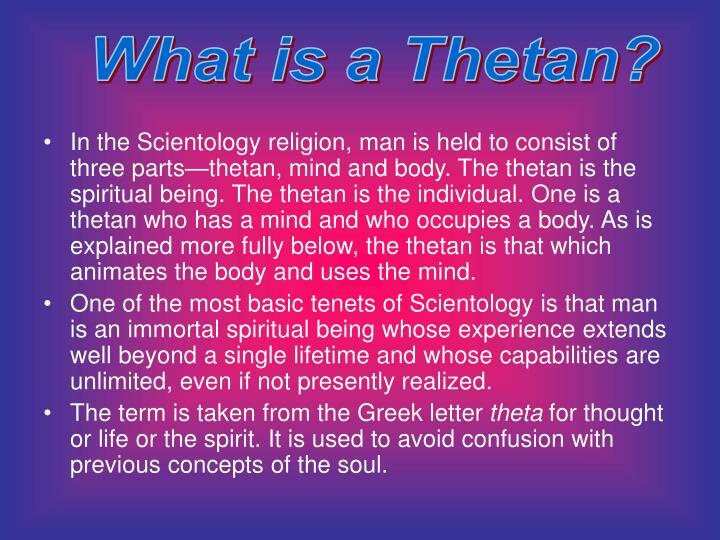 The THETAN is the spiritual being. The thetan is the individual. One is a thetan who has a mind and who occupies a body. Thetan is that which animates the body and uses the mind. 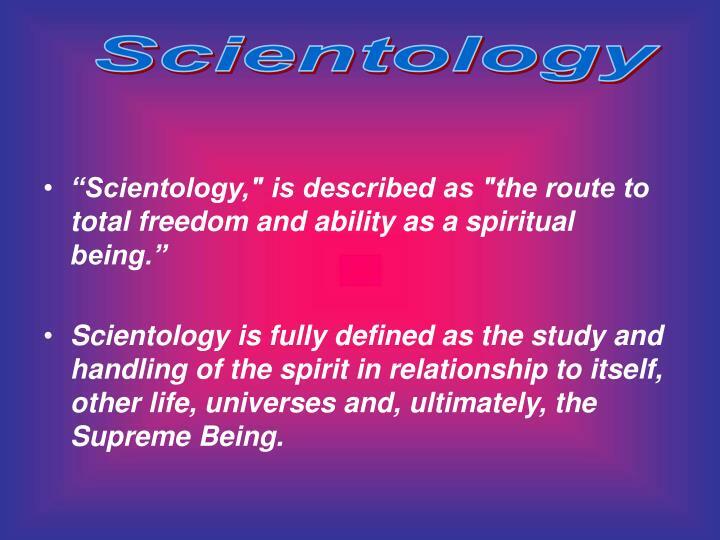 In the Scientology religion, man is held to consist of three parts—thetan, mind and body. The thetan is the spiritual being. The thetan is the individual. One is a thetan who has a mind and who occupies a body. As is explained more fully below, the thetan is that which animates the body and uses the mind. 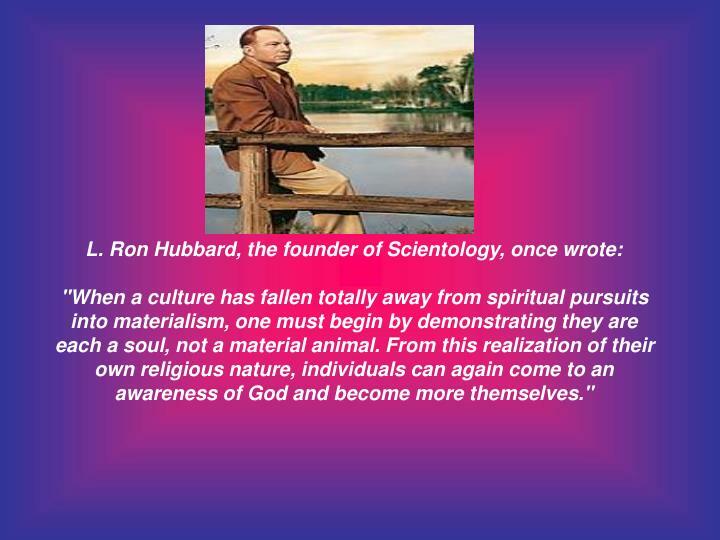 One of the most basic tenets of Scientology is that man is an immortal spiritual being whose experience extends well beyond a single lifetime and whose capabilities are unlimited, even if not presently realized. 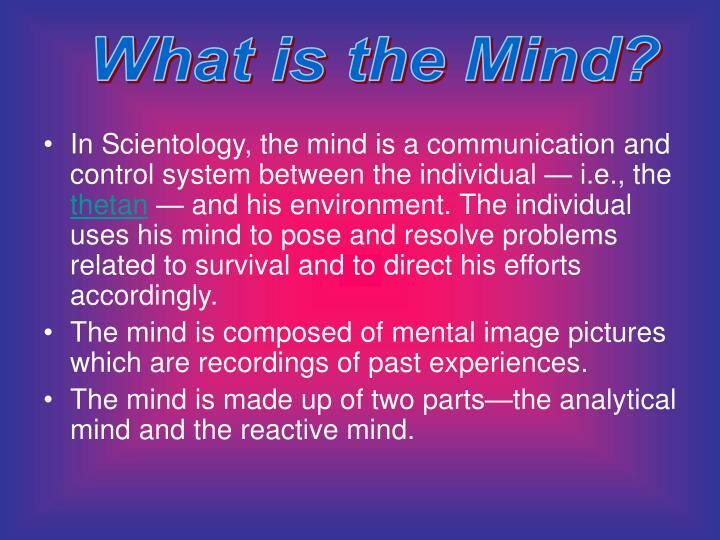 In Scientology, the mind is a communication and control system between the individual — i.e., the thetan — and his environment. 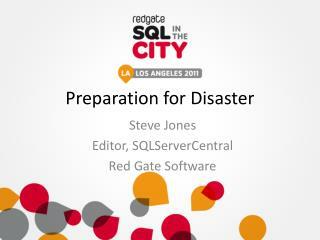 The individual uses his mind to pose and resolve problems related to survival and to direct his efforts accordingly. 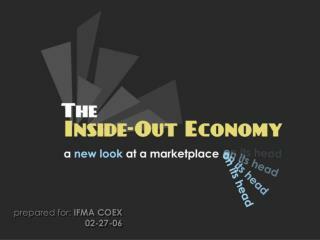 The mind is composed of mental image pictures which are recordings of past experiences. 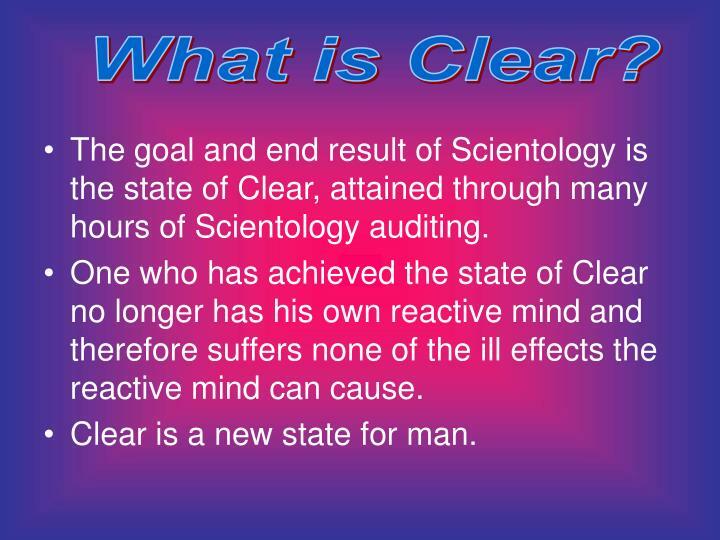 The goal and end result of Scientology is the state of Clear, attained through many hours of Scientology auditing. One who has achieved the state of Clear no longer has his own reactive mind and therefore suffers none of the ill effects the reactive mind can cause. 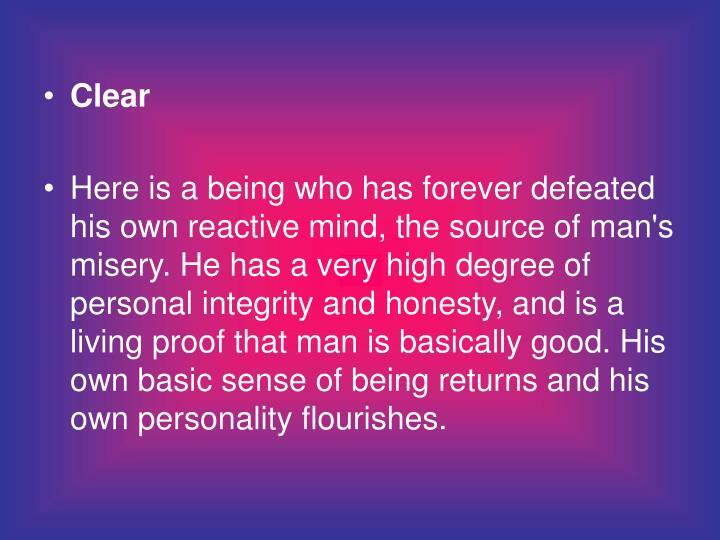 Clear is a new state for man. 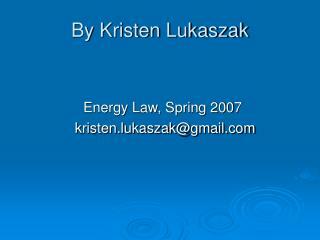 Marriage- It is a secular contract, between two consenting parties and before two witnesses. 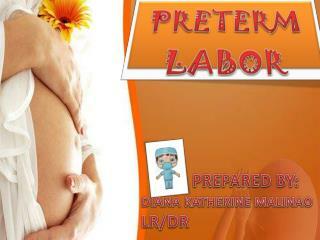 Naming of children-The service says that "the main purpose of a naming ceremony is to help get the thetan oriented. He has recently taken over his new body". The thetan is introduced to his body, his parents and his godparents. Funeral Service of Scientology makes spiritual claims. The soul is helped on to a future life: "Go now, dear (deceased) and live once more, in happier time and place". Each Sunday, the church’s Chaplain, or another minister, conducts a weekly service for members of the church, which is open to nonmembers as well. 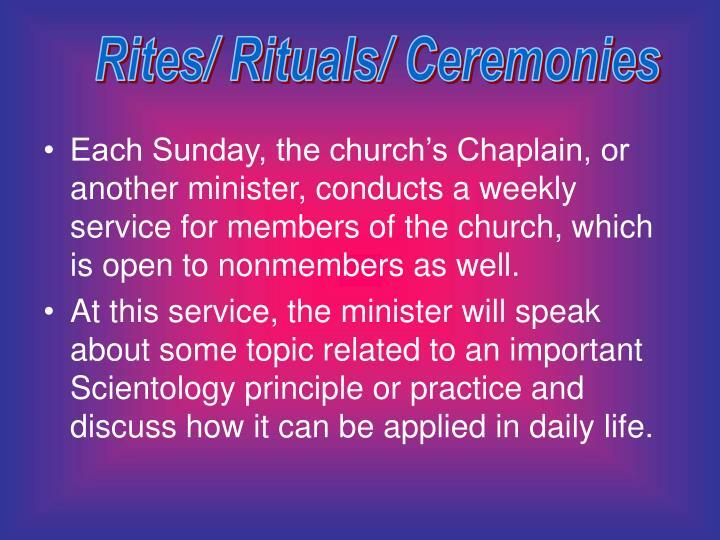 At this service, the minister will speak about some topic related to an important Scientology principle or practice and discuss how it can be applied in daily life. 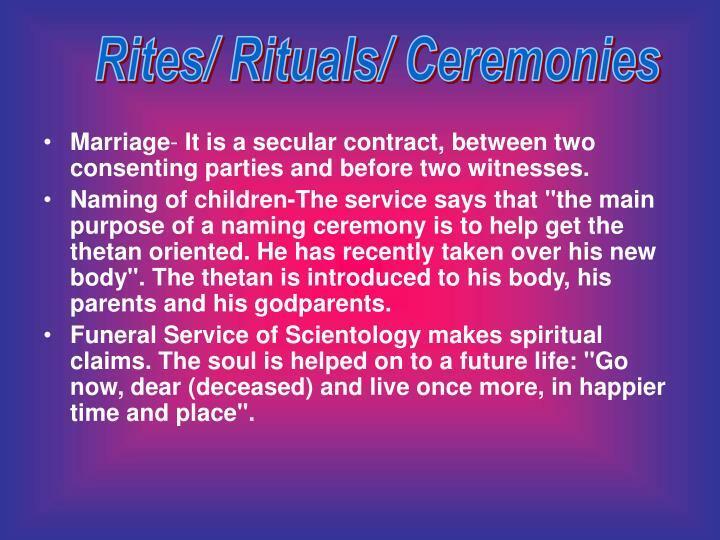 In addition, Scientology congregations celebrate weddings and christenings with their own formal ceremonies and mark the passing of their fellows with funeral rites. 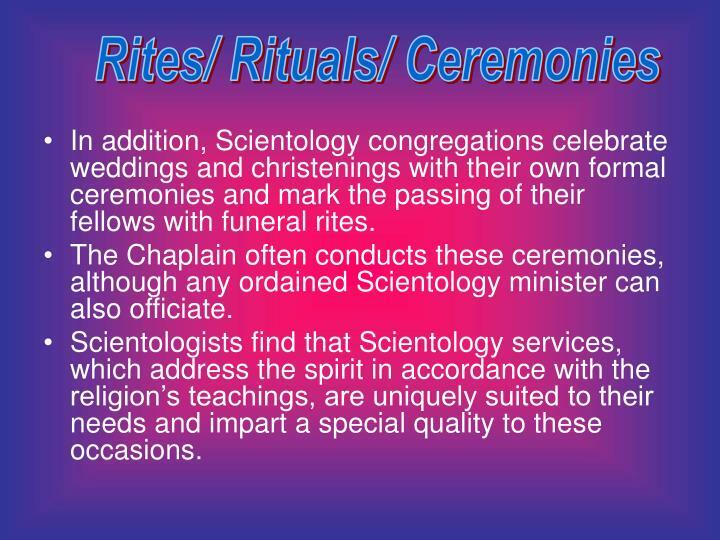 The Chaplain often conducts these ceremonies, although any ordained Scientology minister can also officiate. 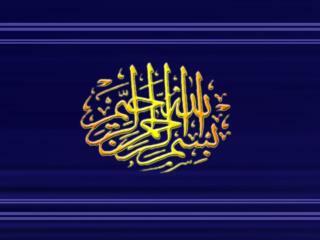 Scientologists find that Scientology services, which address the spirit in accordance with the religion’s teachings, are uniquely suited to their needs and impart a special quality to these occasions. 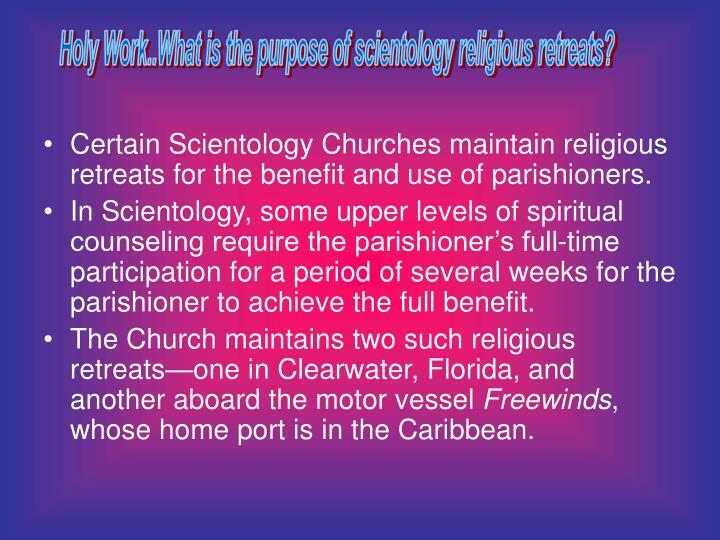 Holy Work..What is the purpose of scientology religious retreats? 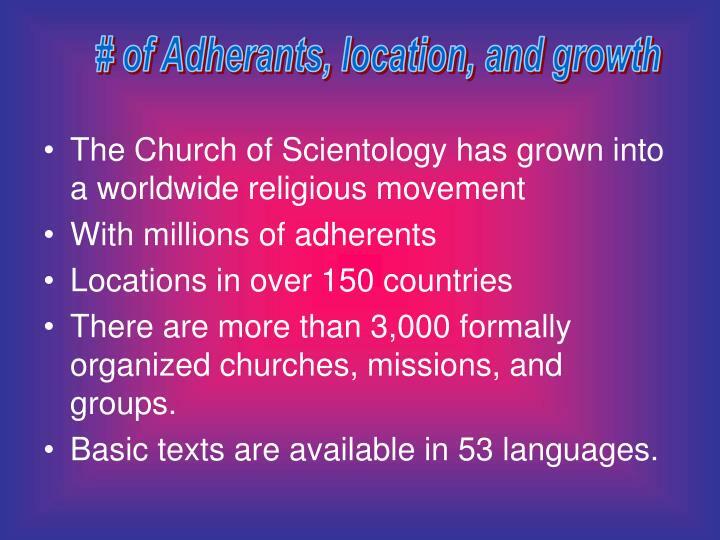 Certain Scientology Churches maintain religious retreats for the benefit and use of parishioners. 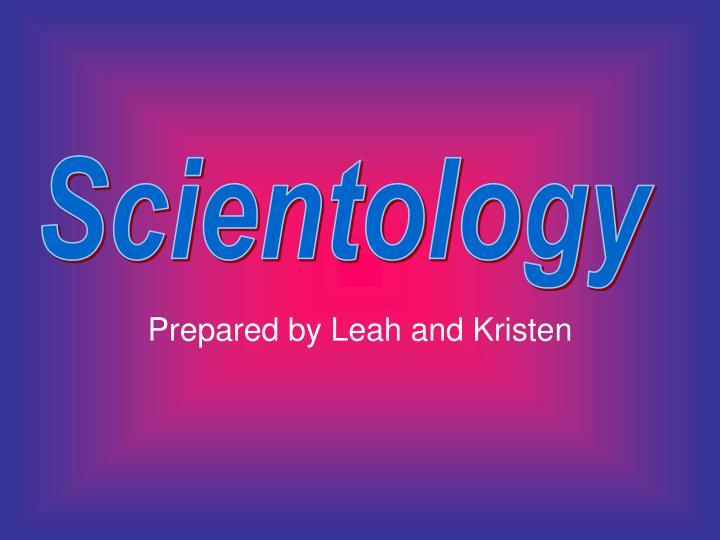 In Scientology, some upper levels of spiritual counseling require the parishioner’s full-time participation for a period of several weeks for the parishioner to achieve the full benefit. The Church maintains two such religious retreats—one in Clearwater, Florida, and another aboard the motor vessel Freewinds, whose home port is in the Caribbean. 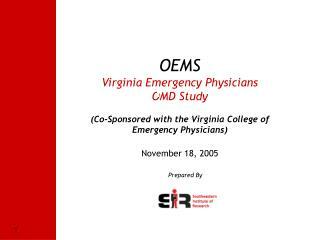 What is the role of the Executive Director International? 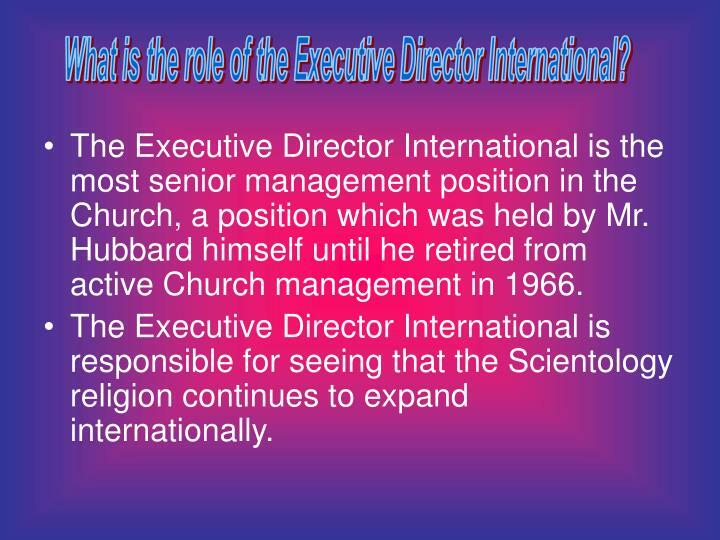 The Executive Director International is the most senior management position in the Church, a position which was held by Mr. Hubbard himself until he retired from active Church management in 1966. The Executive Director International is responsible for seeing that the Scientology religion continues to expand internationally. 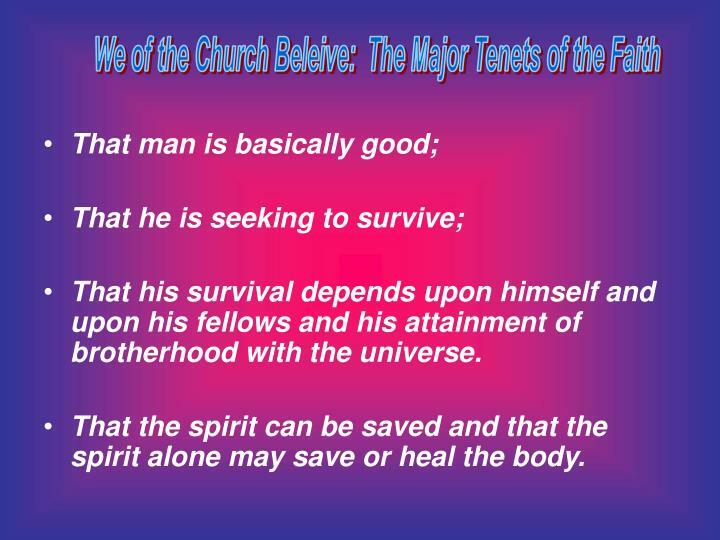 That the spirit can be saved and that the spirit alone may save or heal the body. “A civilization without insanity, without criminals and without war, where the able can prosper and honest beings can have rights, and where man is free to rise to greater heights." 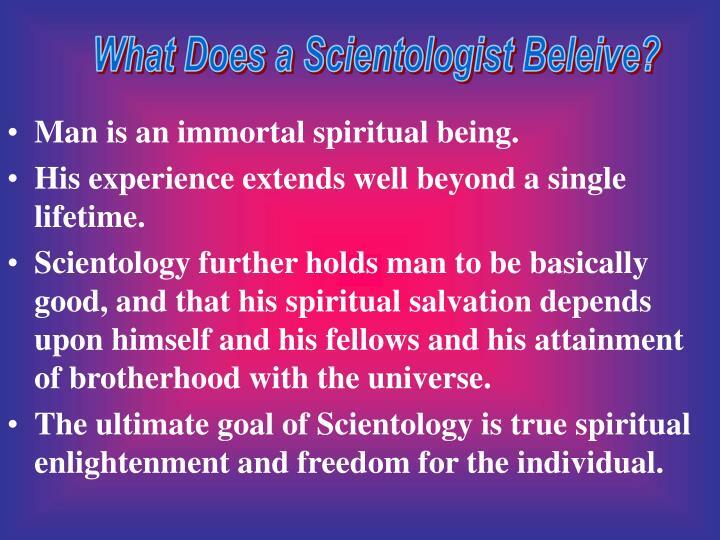 What Does a Scientologist Beleive? What they are aloud to read. 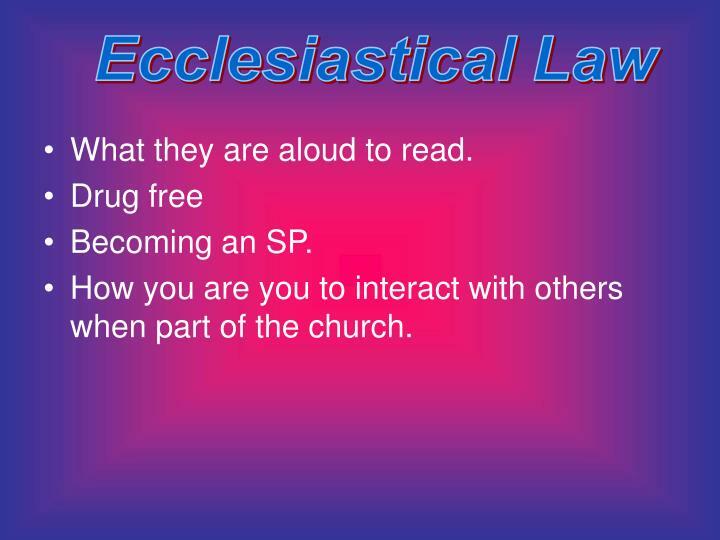 How you are you to interact with others when part of the church. a belief in some Ultimate Reality, such as the Supreme Being or eternal truth that transcends the here and now of the secular world. a community of believers who join together in pursuing the Ultimate Reality. 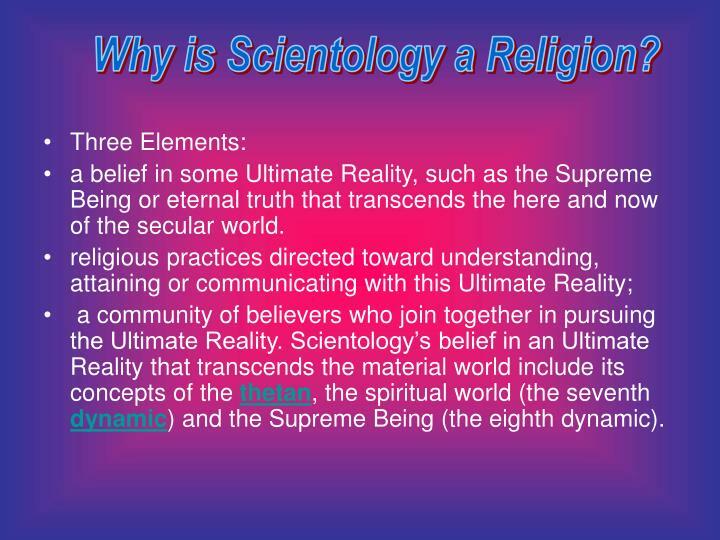 Scientology’s belief in an Ultimate Reality that transcends the material world include its concepts of the thetan, the spiritual world (the seventh dynamic) and the Supreme Being (the eighth dynamic). 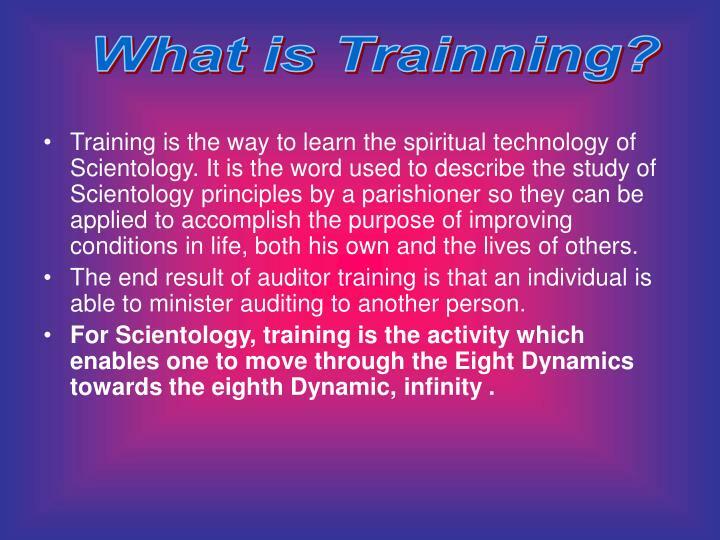 Training is the way to learn the spiritual technology of Scientology. It is the word used to describe the study of Scientology principles by a parishioner so they can be applied to accomplish the purpose of improving conditions in life, both his own and the lives of others. 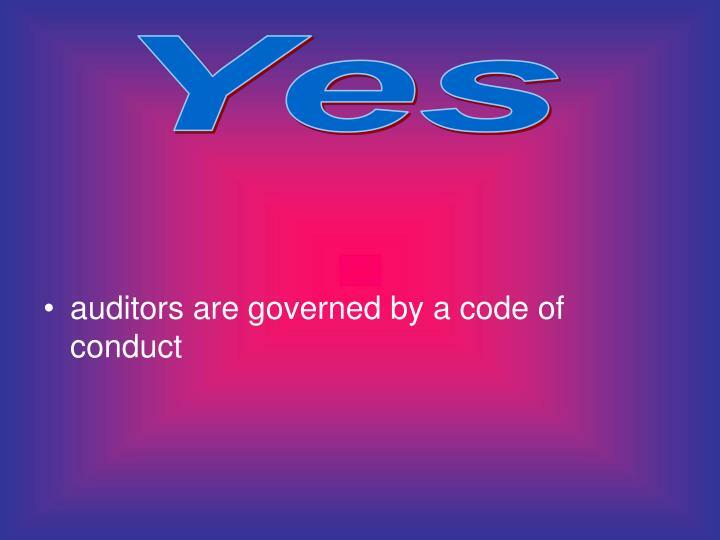 The end result of auditor training is that an individual is able to minister auditing to another person. 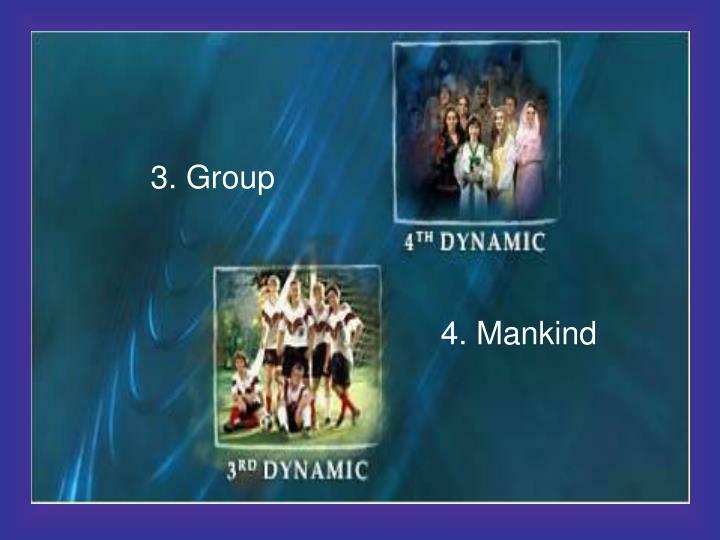 For Scientology, training is the activity which enables one to move through the Eight Dynamics towards the eighth Dynamic, infinity. These are motives or motivations. 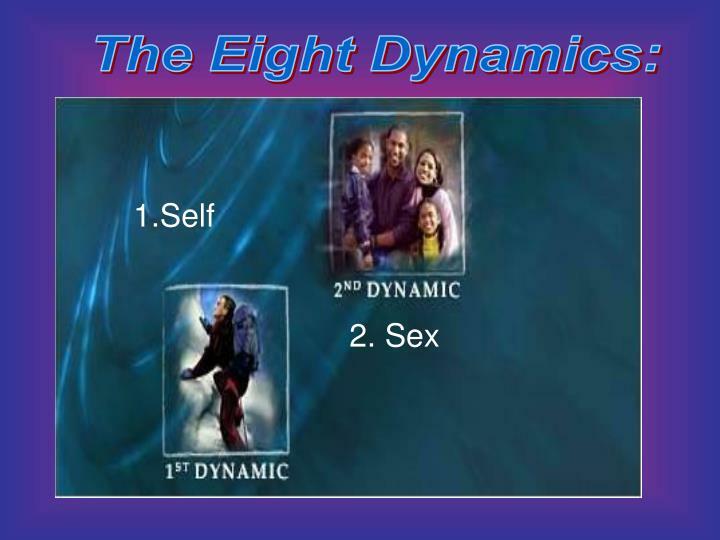 There is no thought or statement that any one of these eight dynamics is more important than the others. The purpose in setting forth this division is to increase an understanding of life by placing it in compartments. We instinctively revere the great artist, painter or musician and society as a whole looks upon them as not quite ordinary beings. And they are not. They are a cut above man. 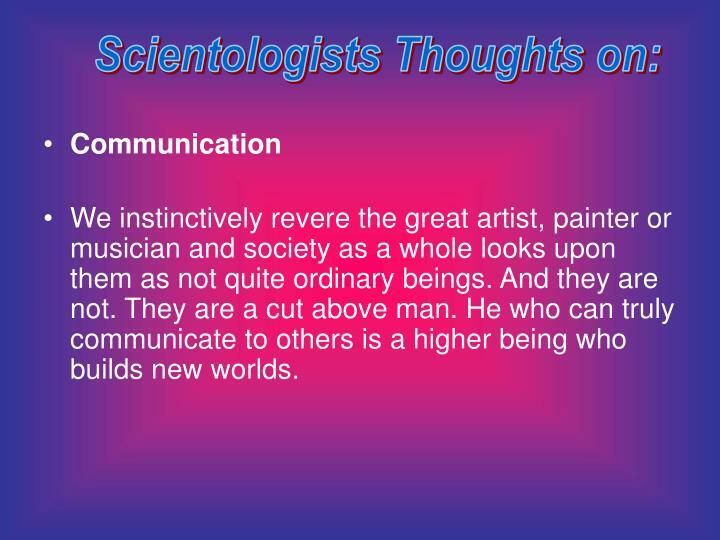 He who can truly communicate to others is a higher being who builds new worlds. 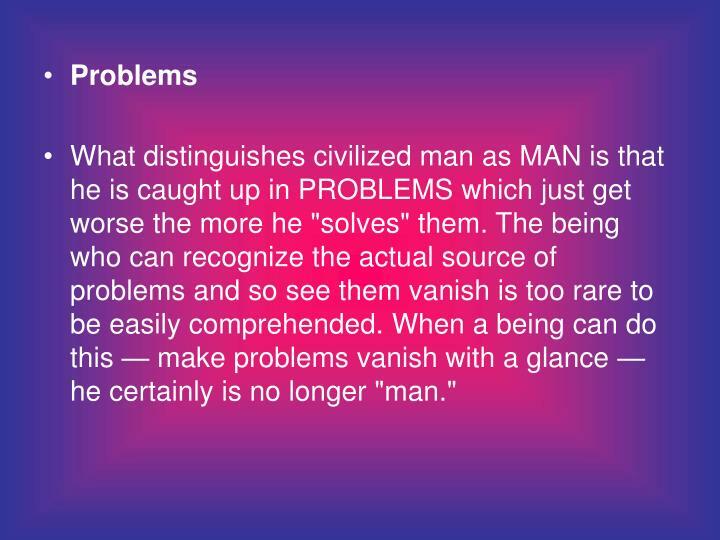 What distinguishes civilized man as MAN is that he is caught up in PROBLEMS which just get worse the more he "solves" them. The being who can recognize the actual source of problems and so see them vanish is too rare to be easily comprehended. When a being can do this — make problems vanish with a glance — he certainly is no longer "man." Man has never known, except in some of the rare miracle workers he regarded as saints, how to bring relief to various ills. The secret was that one is connecting oneself to what he detests. 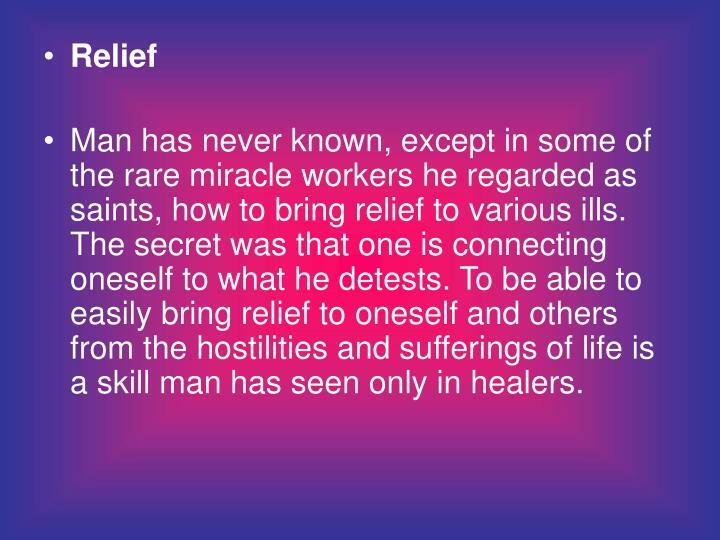 To be able to easily bring relief to oneself and others from the hostilities and sufferings of life is a skill man has seen only in healers. 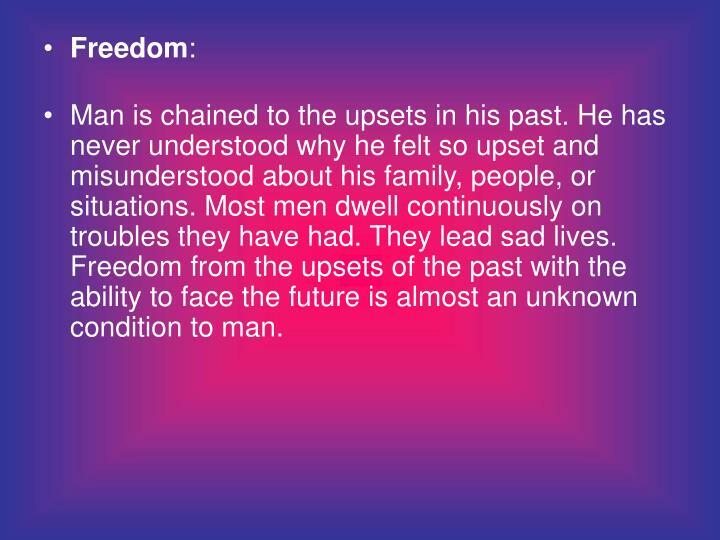 Man is chained to the upsets in his past. He has never understood why he felt so upset and misunderstood about his family, people, or situations. Most men dwell continuously on troubles they have had. They lead sad lives. Freedom from the upsets of the past with the ability to face the future is almost an unknown condition to man. 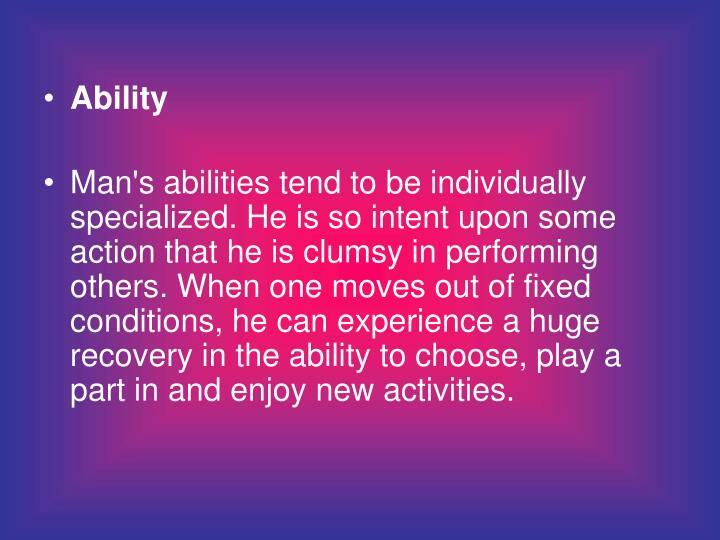 Man's abilities tend to be individually specialized. He is so intent upon some action that he is clumsy in performing others. When one moves out of fixed conditions, he can experience a huge recovery in the ability to choose, play a part in and enjoy new activities. Man can seldom handle POWER. He retreats from it or abuses it. When he has it he often misdirects it. 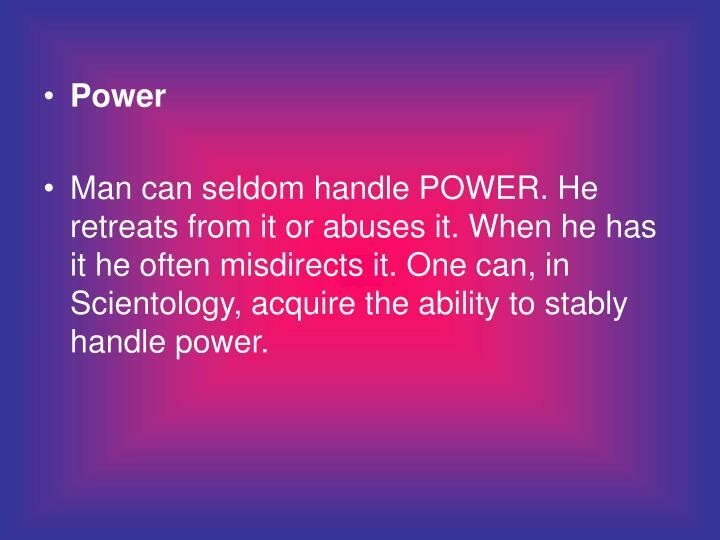 One can, in Scientology, acquire the ability to stably handle power. Here is a being who has forever defeated his own reactive mind, the source of man's misery. He has a very high degree of personal integrity and honesty, and is a living proof that man is basically good. 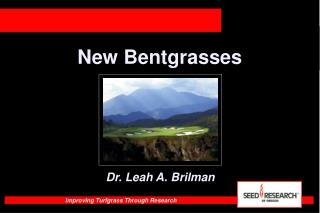 His own basic sense of being returns and his own personality flourishes. 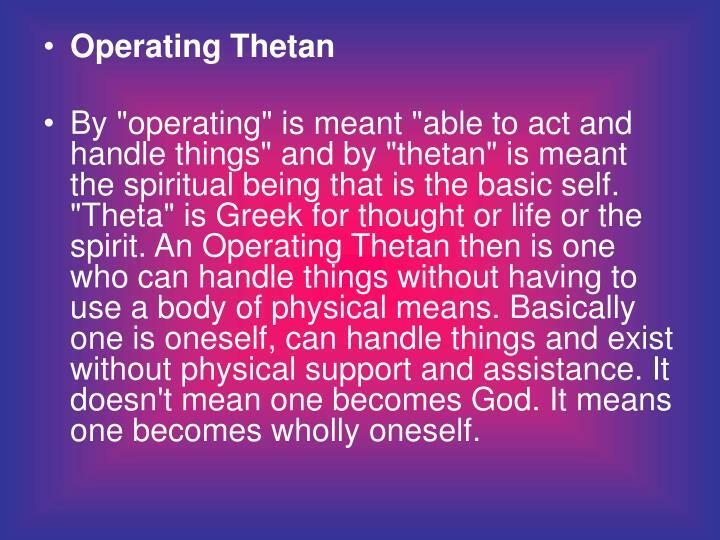 By "operating" is meant "able to act and handle things" and by "thetan" is meant the spiritual being that is the basic self. 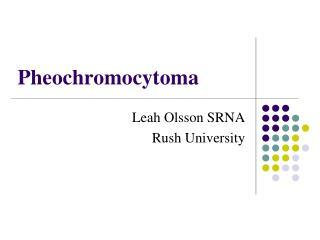 "Theta" is Greek for thought or life or the spirit. 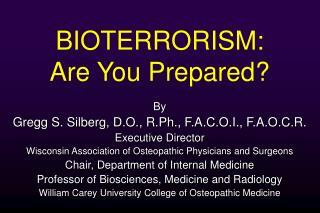 An Operating Thetan then is one who can handle things without having to use a body of physical means. 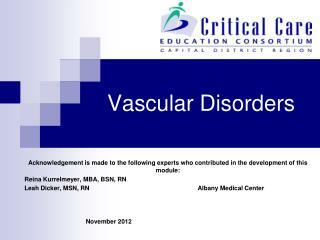 Basically one is oneself, can handle things and exist without physical support and assistance. It doesn't mean one becomes God. It means one becomes wholly oneself. 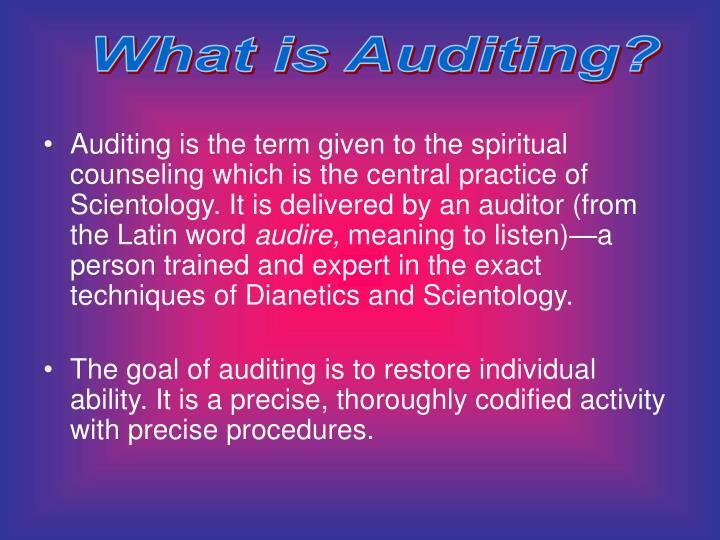 Auditing is the term given to the spiritual counseling which is the central practice of Scientology. 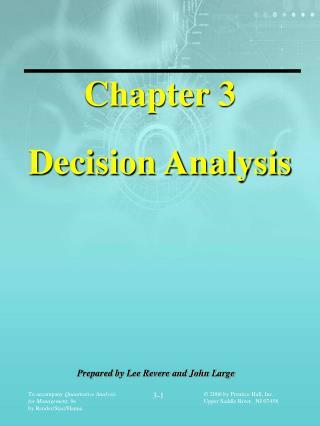 It is delivered by an auditor (from the Latin word audire, meaning to listen)—a person trained and expert in the exact techniques of Dianetics and Scientology. 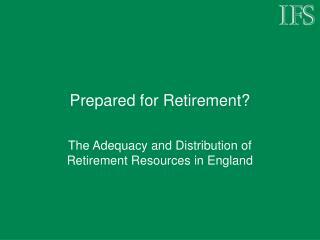 The goal of auditing is to restore individual ability. 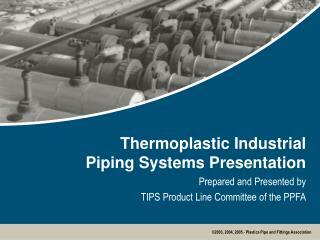 It is a precise, thoroughly codified activity with precise procedures. 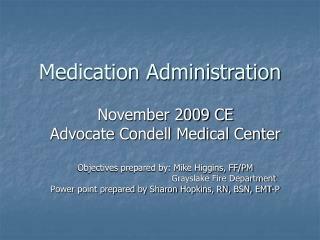 An auditor does not engage in some vague form of mental exploration, nor does an auditor offer solutions, advice or evaluation. 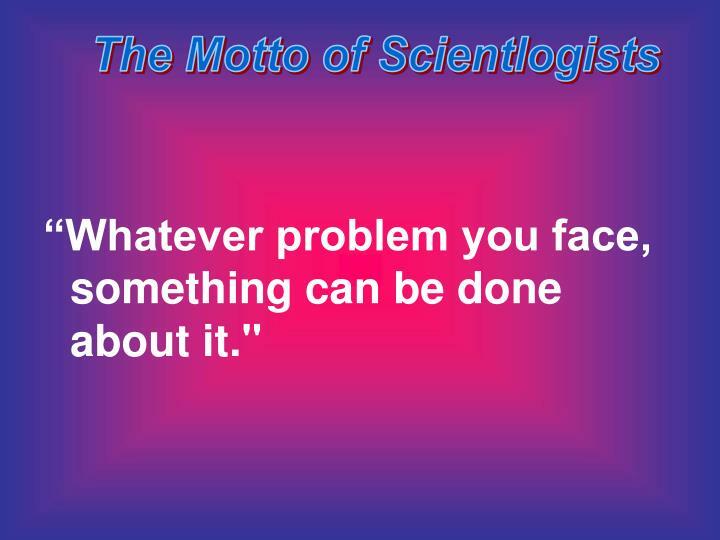 One of the fundamental principles of the Scientology religion is that an individual can improve his conditions only if he is allowed to find his own answers to life’s problems. 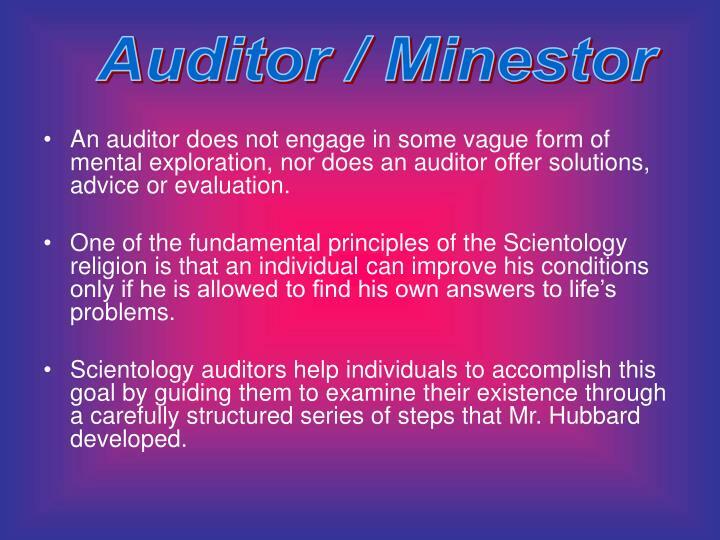 Scientology auditors help individuals to accomplish this goal by guiding them to examine their existence through a carefully structured series of steps that Mr. Hubbard developed. 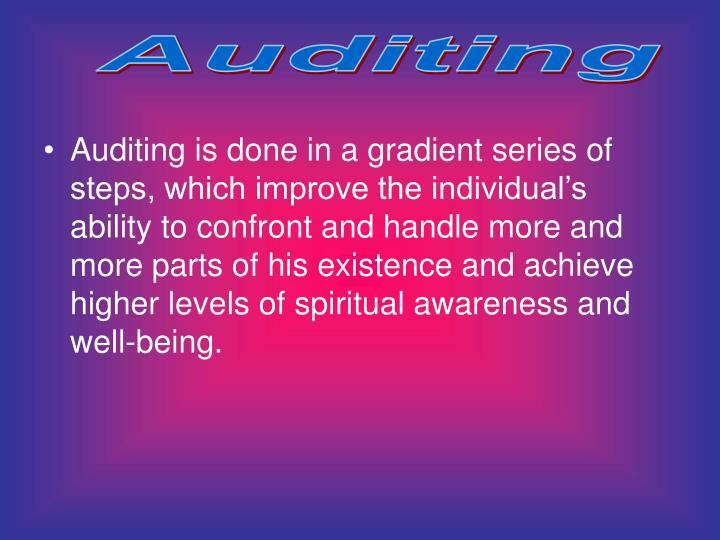 Auditing is done in a gradient series of steps, which improve the individual’s ability to confront and handle more and more parts of his existence and achieve higher levels of spiritual awareness and well-being. 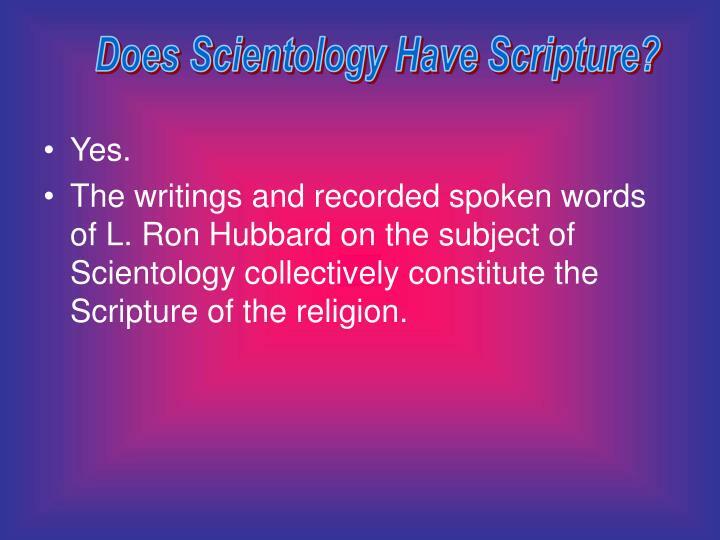 The writings and recorded spoken words of L. Ron Hubbard on the subject of Scientology collectively constitute the Scripture of the religion. 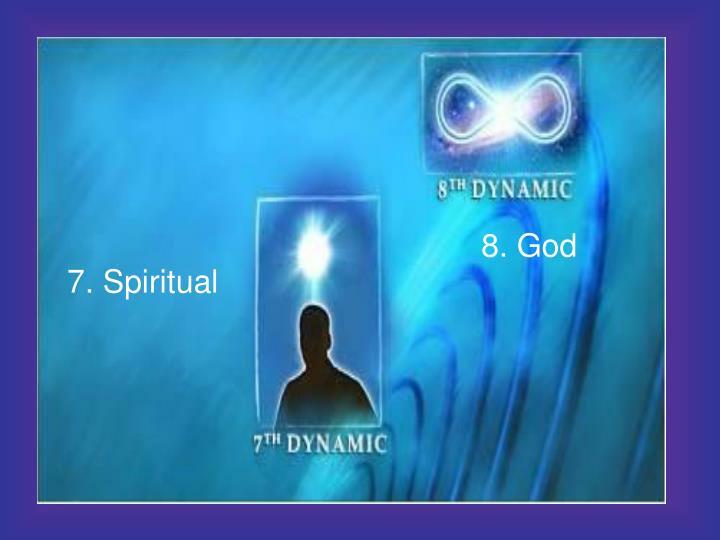 Only through total spiritual enlightenment can one then truly discover and understand the Supreme Being. 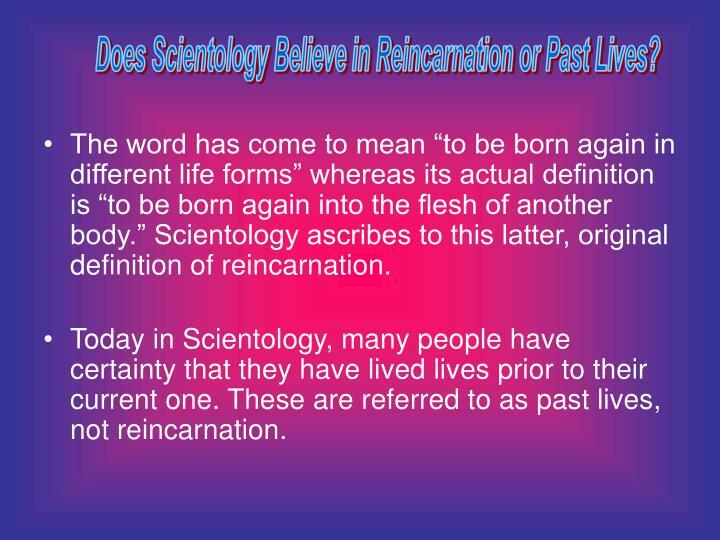 The word has come to mean “to be born again in different life forms” whereas its actual definition is “to be born again into the flesh of another body.” Scientology ascribes to this latter, original definition of reincarnation. 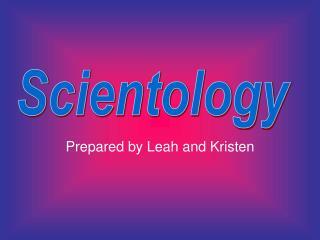 Today in Scientology, many people have certainty that they have lived lives prior to their current one. 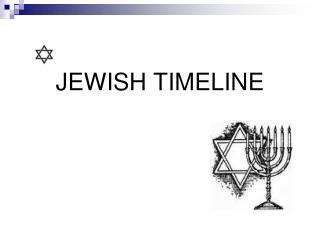 These are referred to as past lives, not reincarnation. 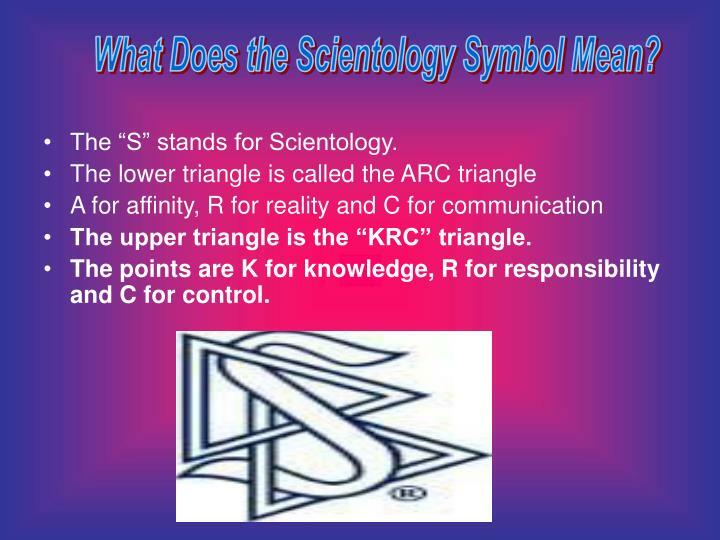 What Does the Scientology Symbol Mean? 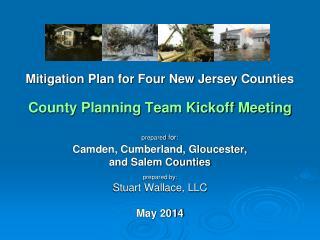 The upper triangle is the “KRC” triangle. 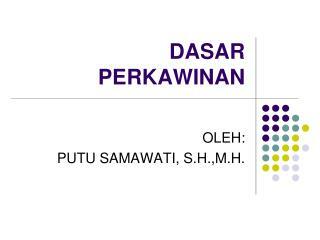 The points are K for knowledge, R for responsibility and C for control. 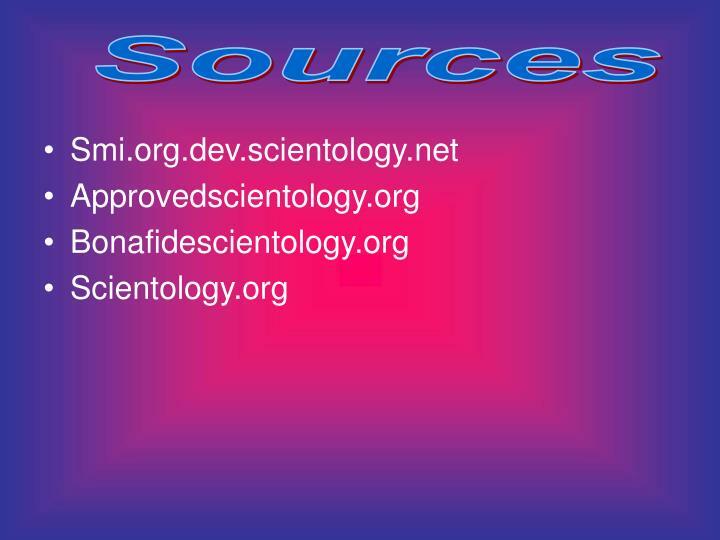 What is Scientologies System of Ethics? 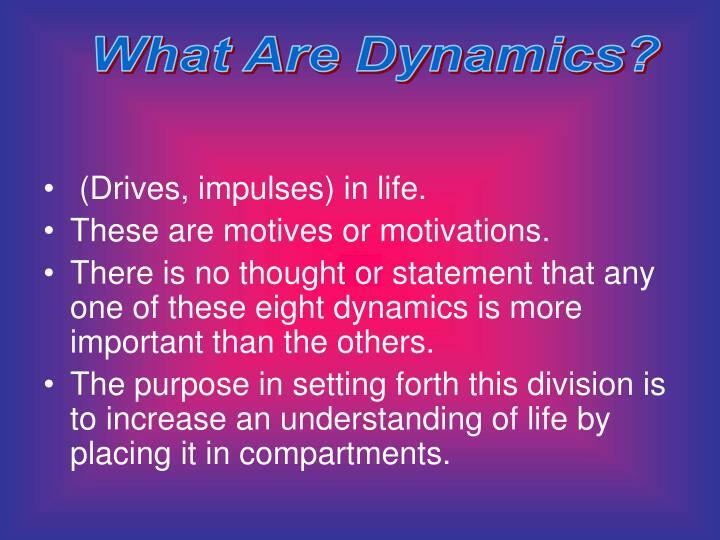 Ethics may be defined as the actions an individual takes on himself to ensure his continued survival across the dynamics. It is a personal thing. When one is ethical, it is something he does himself by his own choice. 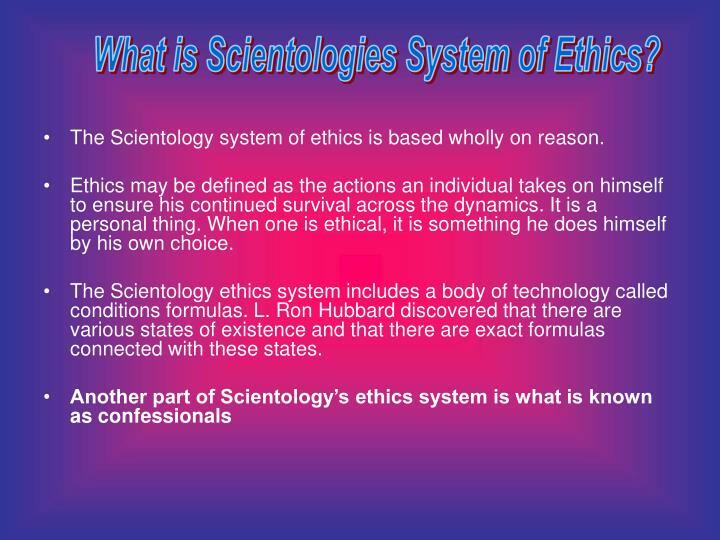 The Scientology ethics system includes a body of technology called conditions formulas. 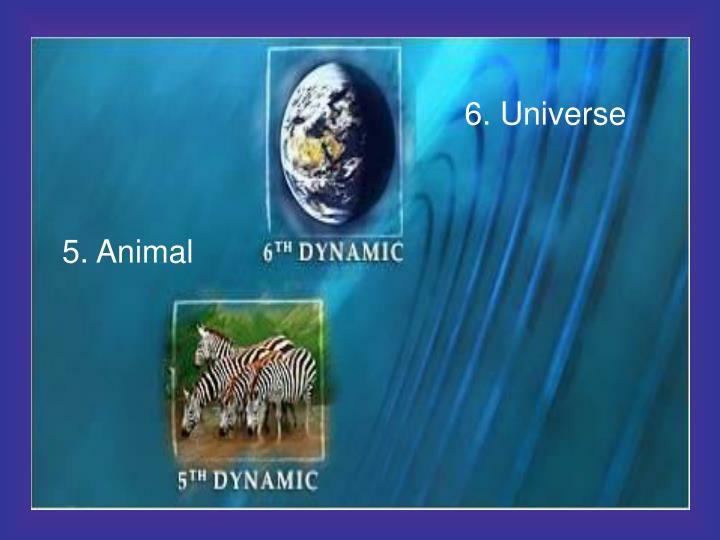 L. Ron Hubbard discovered that there are various states of existence and that there are exact formulas connected with these states. 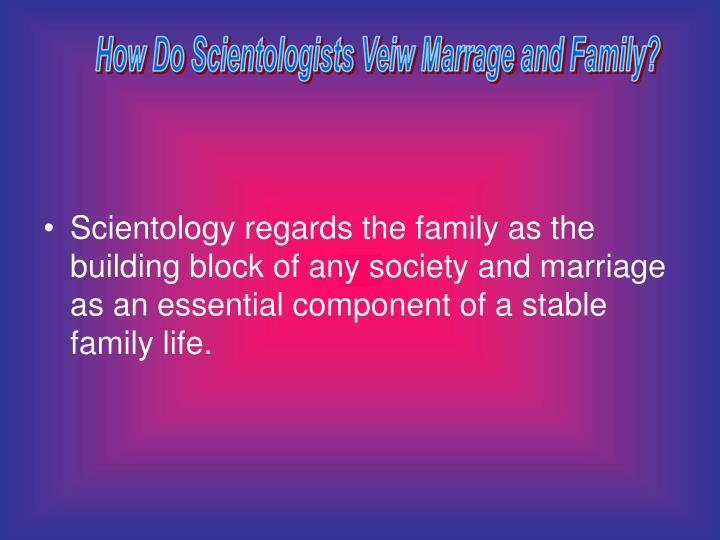 How Do Scientologists Veiw Marrage and Family? What is the Churches Veiw on Family members Who are not a Part of the Church? 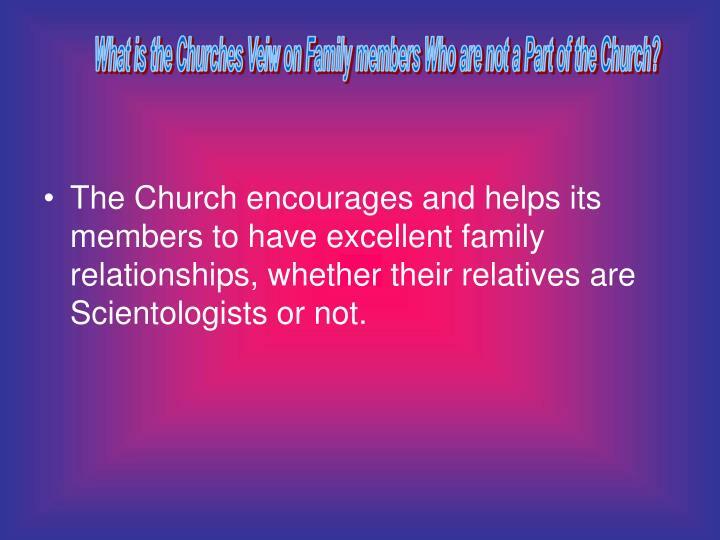 The Church encourages and helps its members to have excellent family relationships, whether their relatives are Scientologists or not. 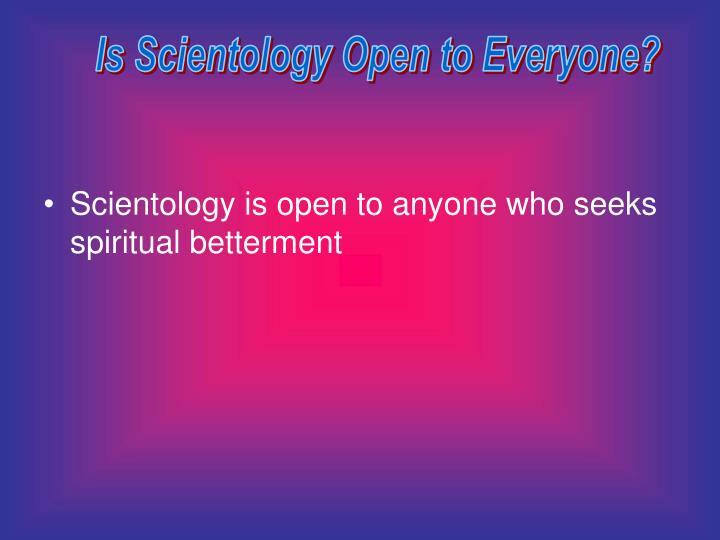 Is Scientology Open to Everyone? 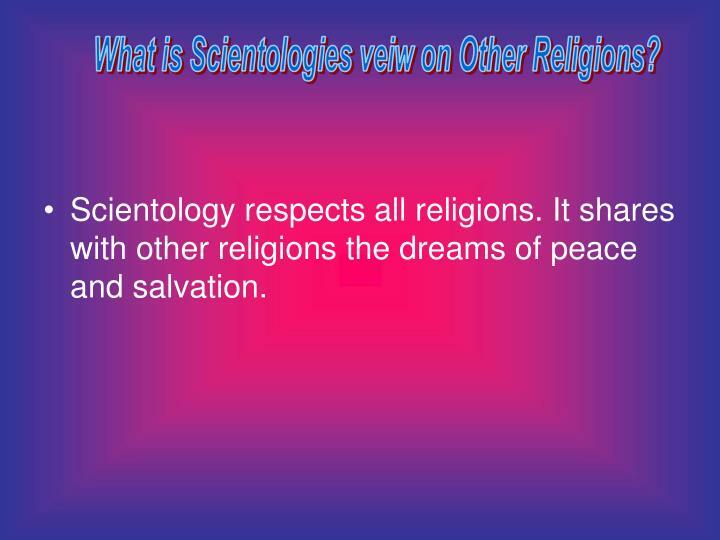 What is Scientologies veiw on Other Religions?